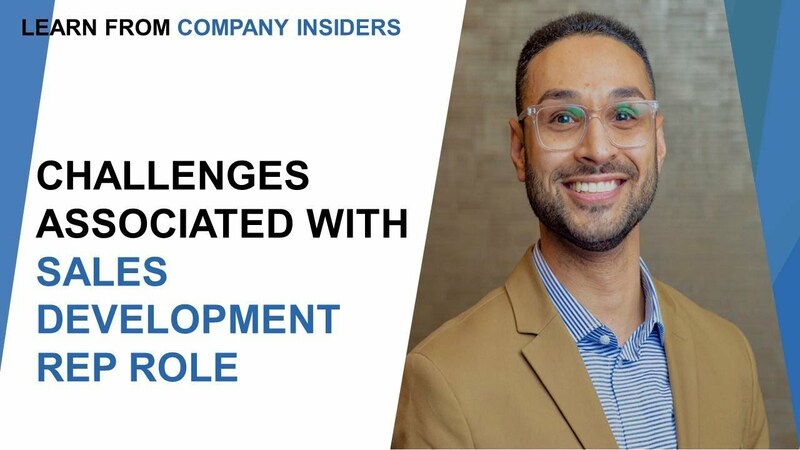 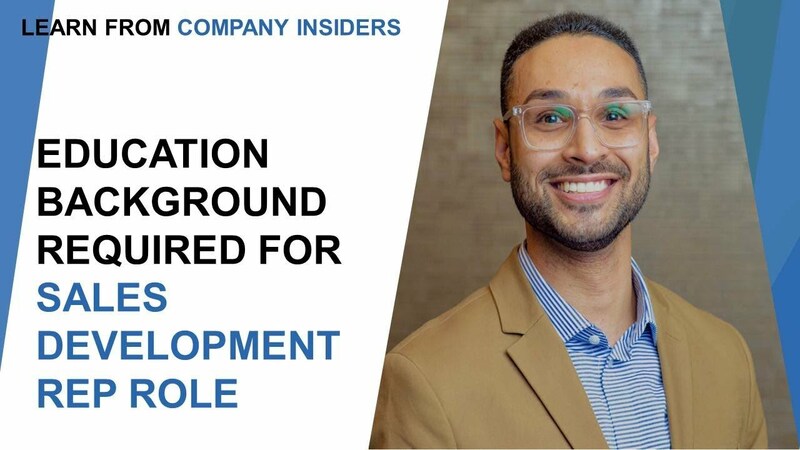 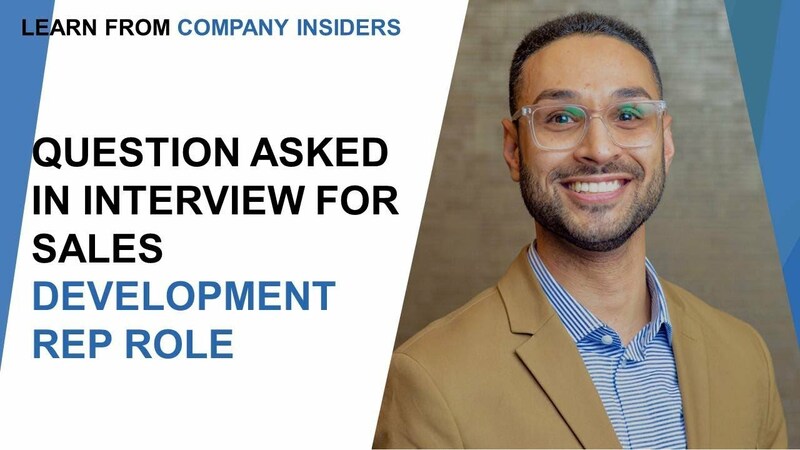 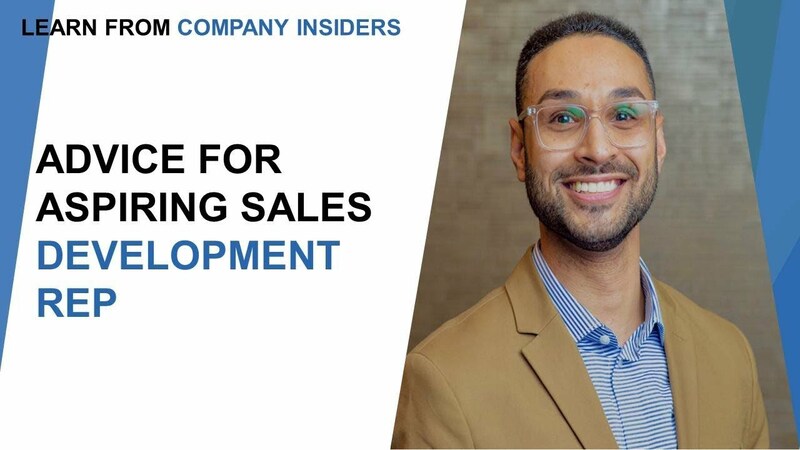 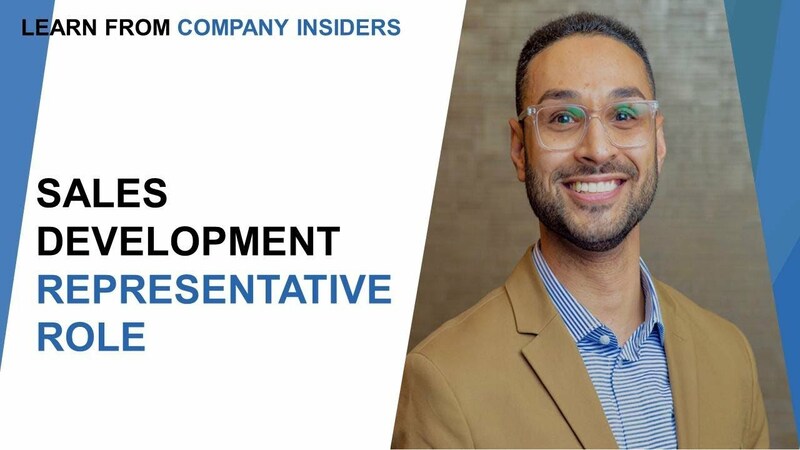 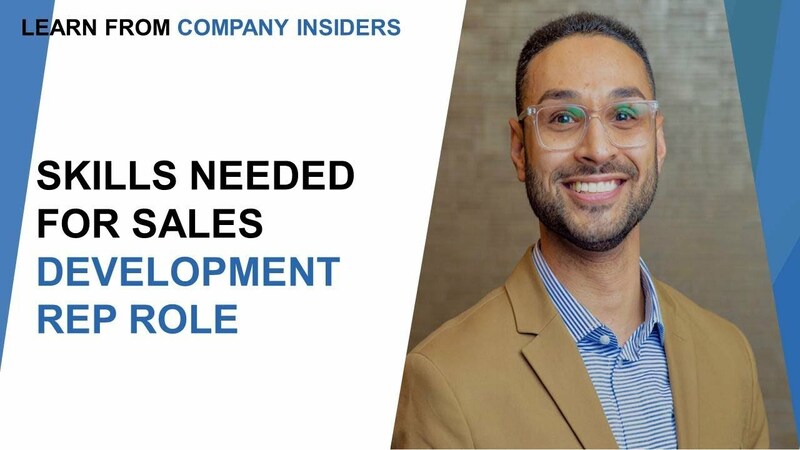 Role of a Sales Development Representative | By Shawn Q. 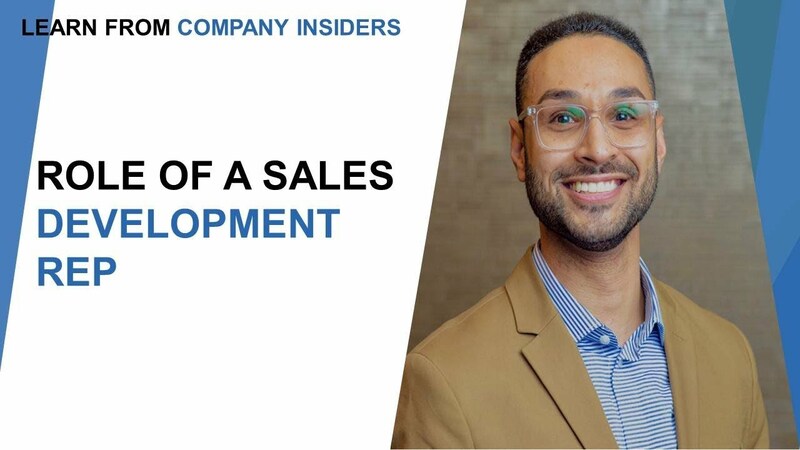 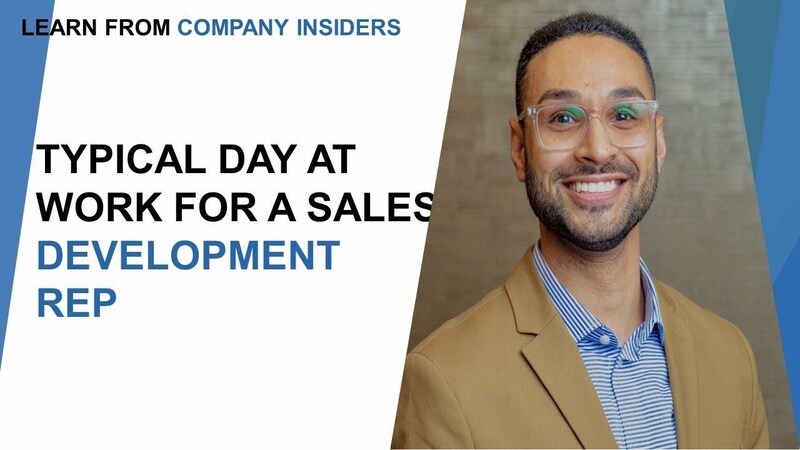 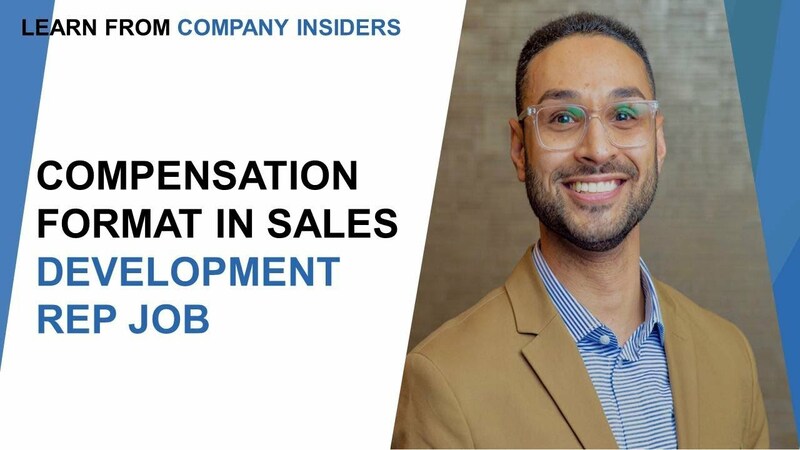 This video is about Role of a Sales Development Representative | By Shawn Q. 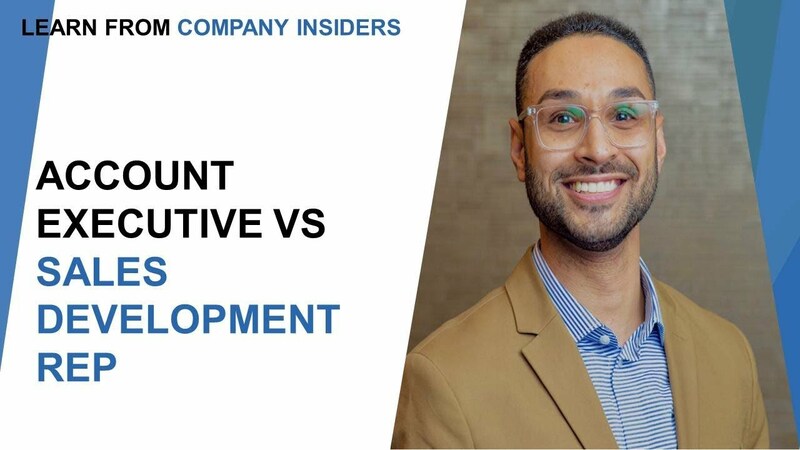 This video is about Account Executive Vs Sales Development Development Representative | By Shawn Q. 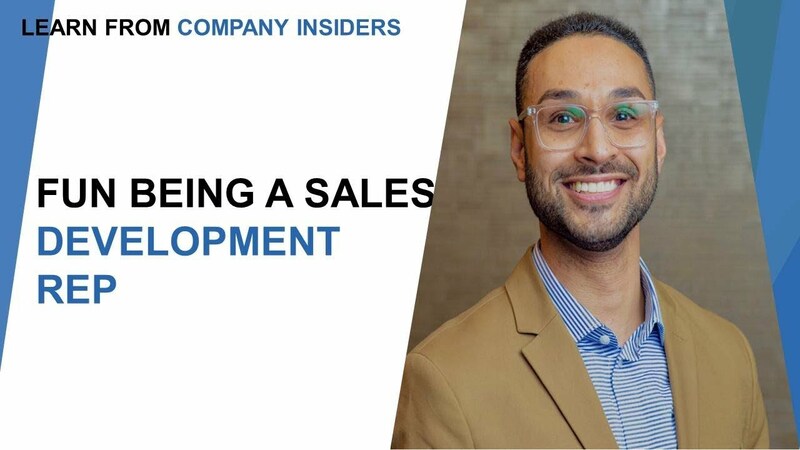 This video is about Meet Shawn Q. 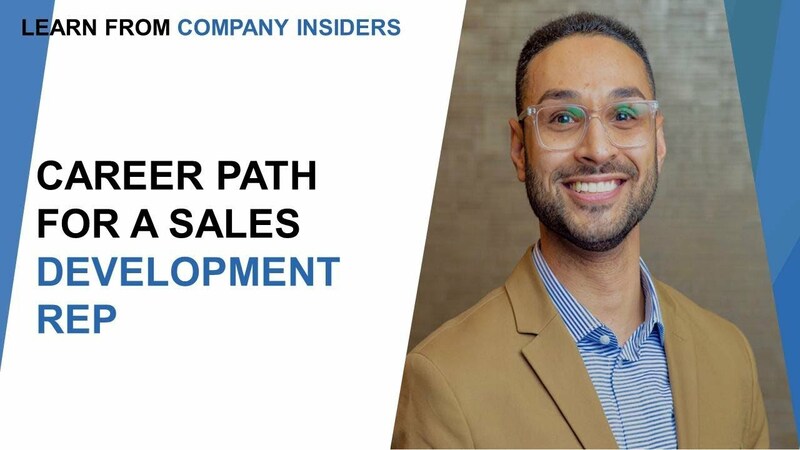 This video is about Career path of a Sales Development Rep | By Shawn Q. 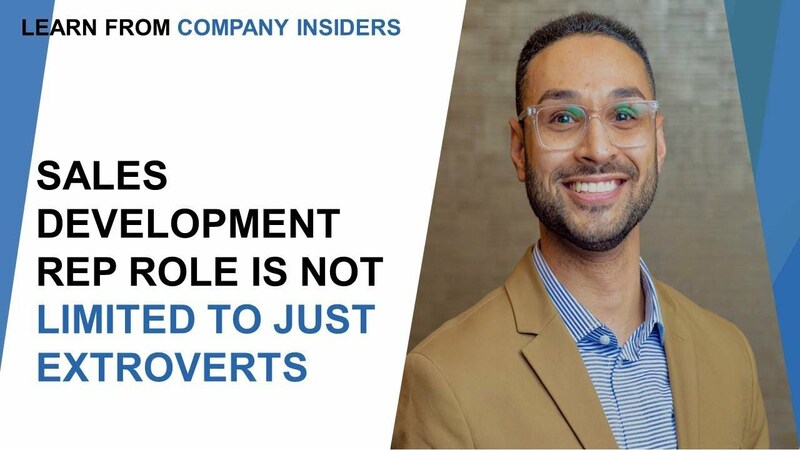 This video is about Can only extroverts become a good sales rep? 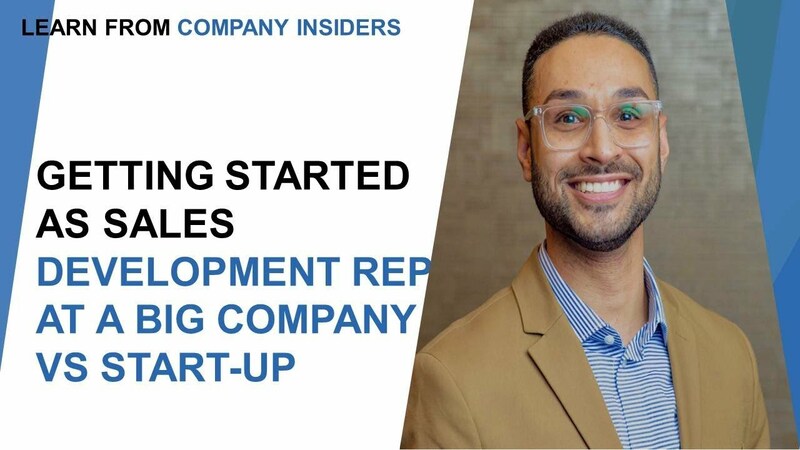 | By Shawn Q.